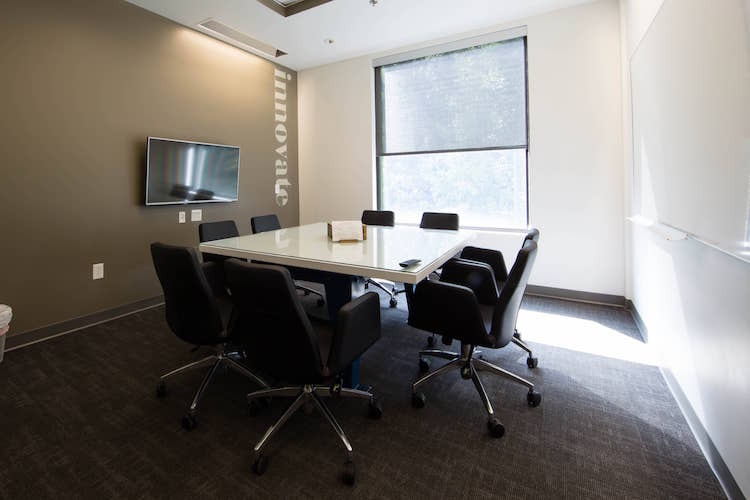 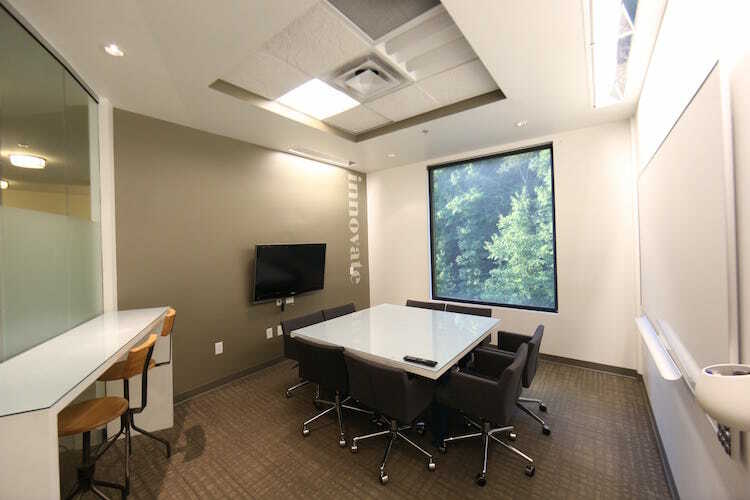 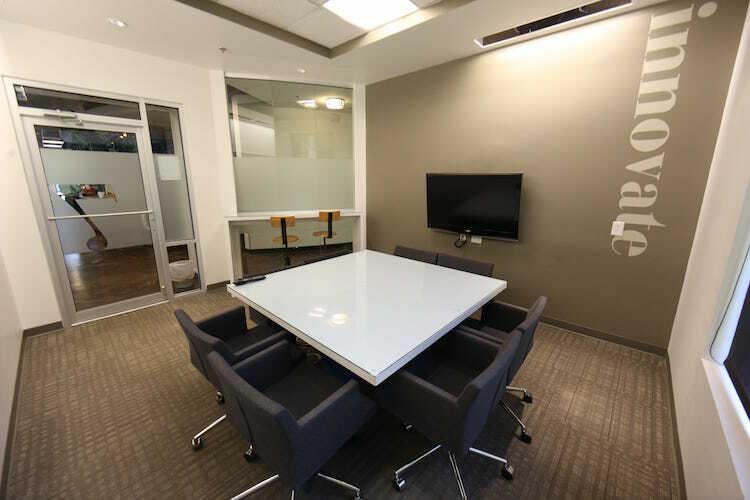 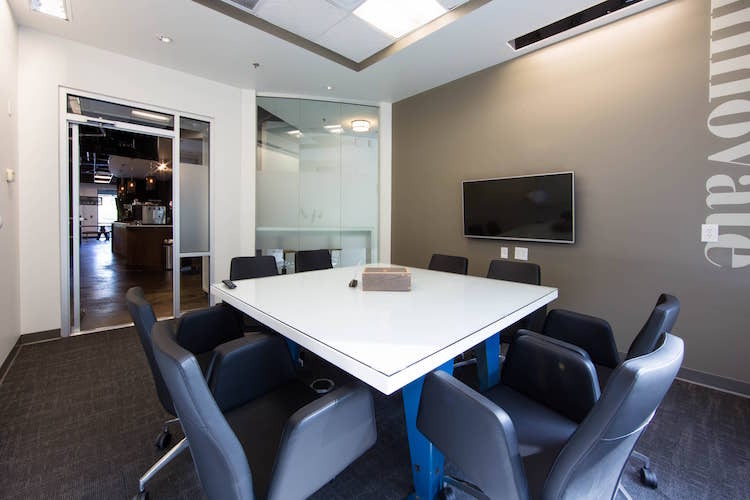 A square conference table and large window offer a unique offsite meeting space for groups up to eight people. 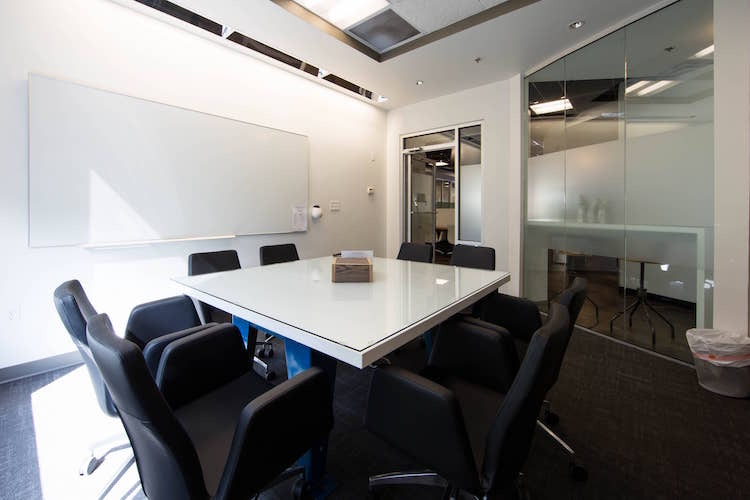 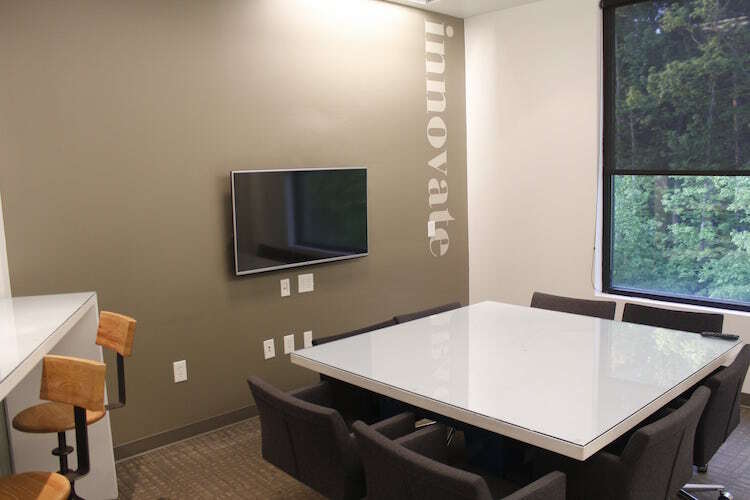 Ample space and outdoor views make #7 Innovate an ideal meeting room for brainstorming and creative strategy sessions. 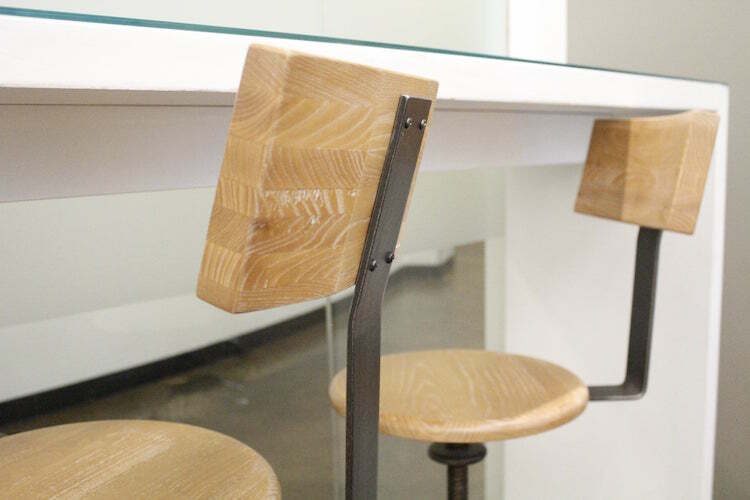 Sign up to receive Roam's weekly publication, the brief.